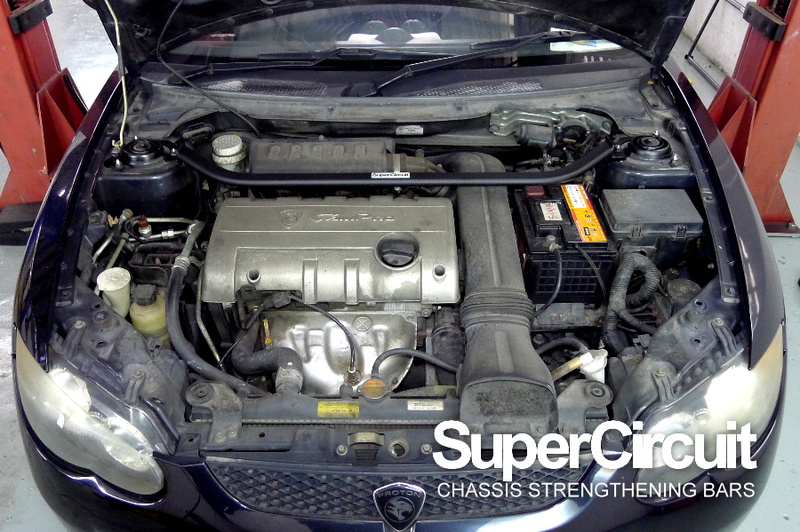 PROTON SATRIA NEO (CAMPRO) FRONT STRUT BAR - click here to purchase. 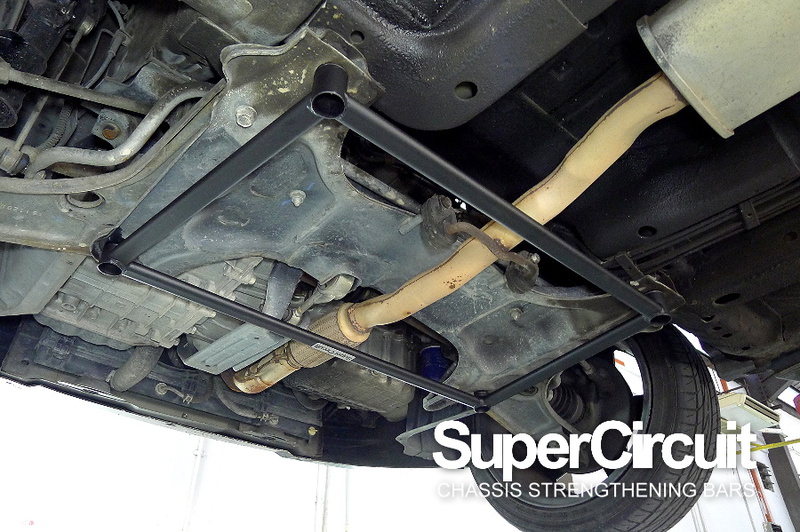 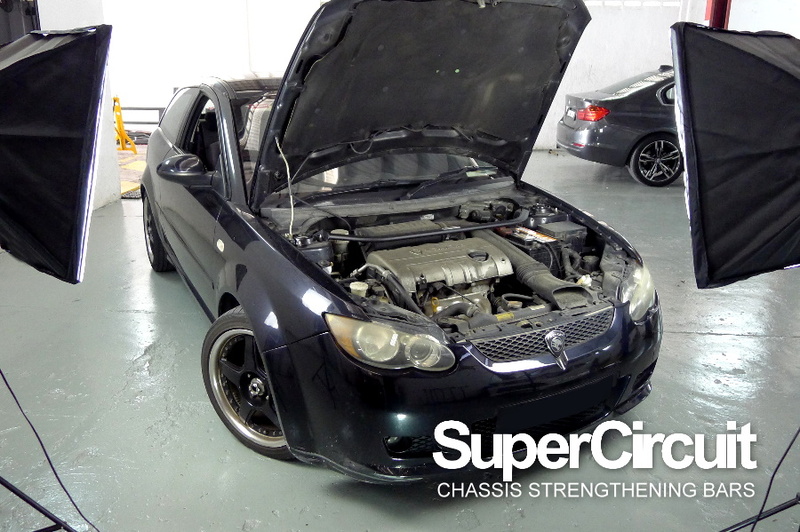 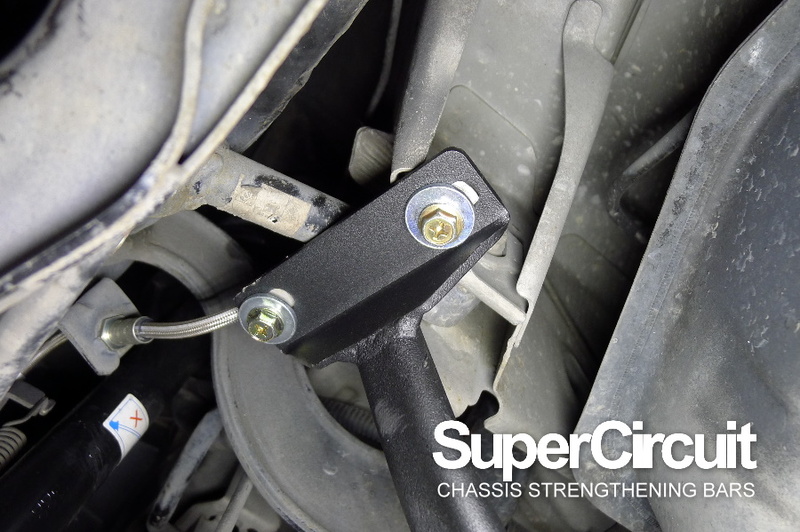 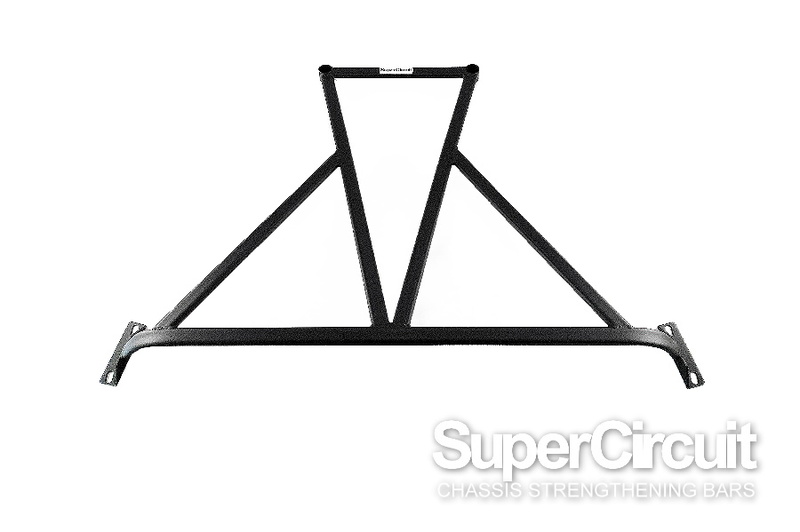 PROTON SATRIA NEO (CPS/ CAMPRO) FRONT UNDER BRACE - click here to purchase. 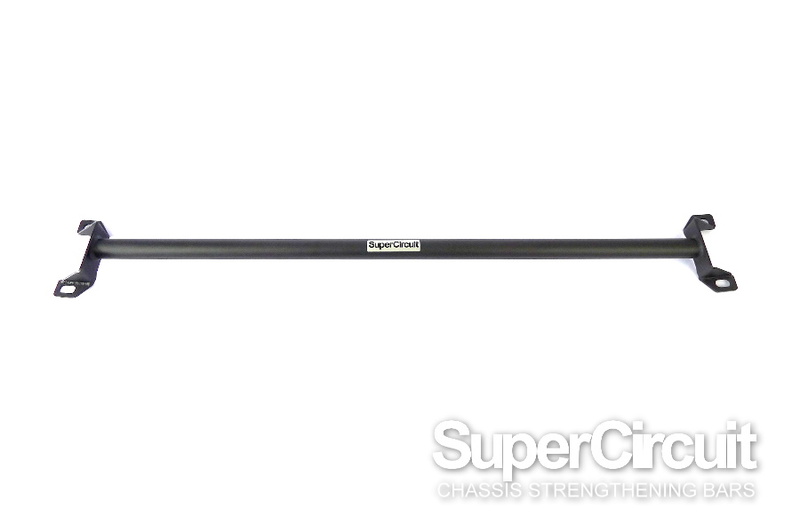 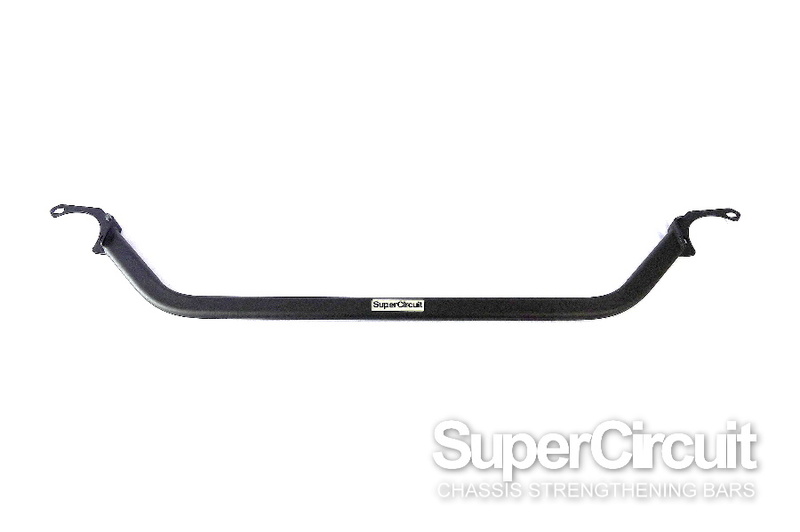 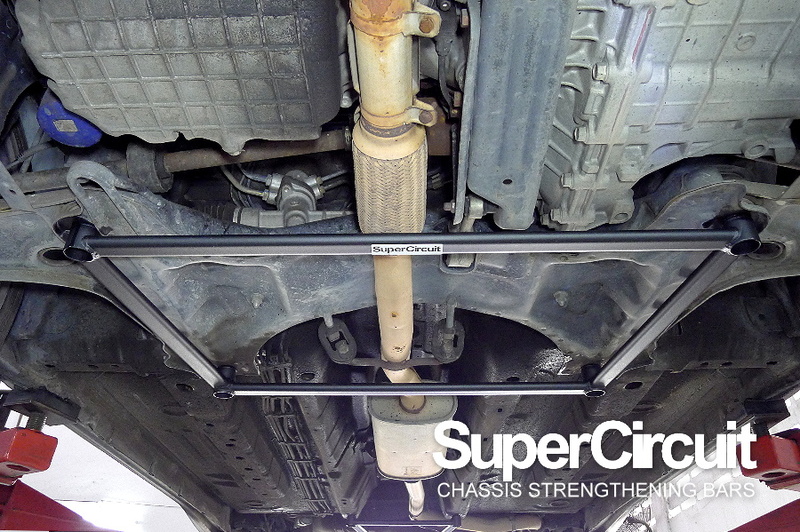 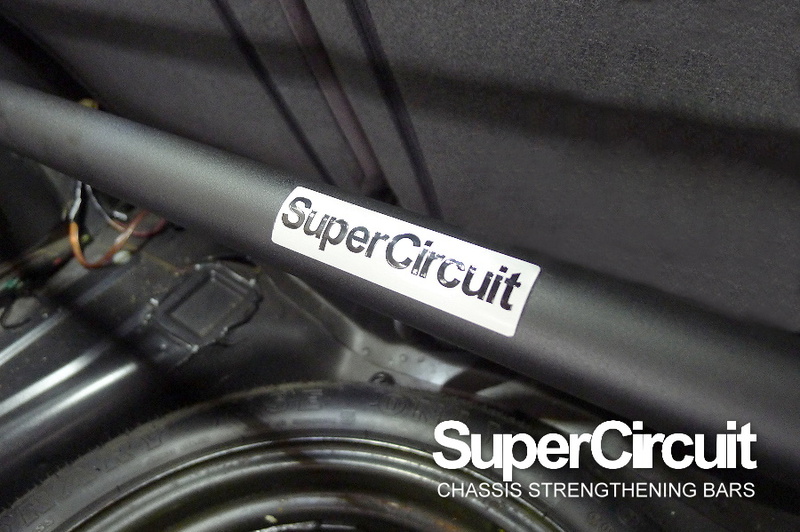 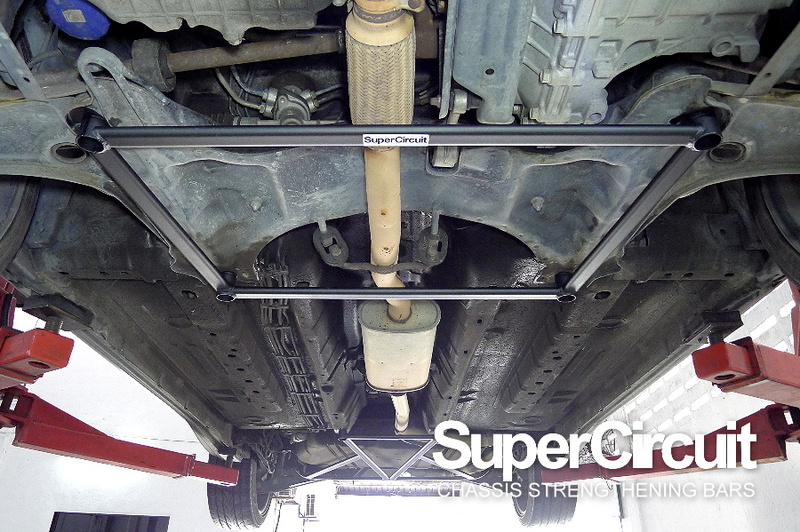 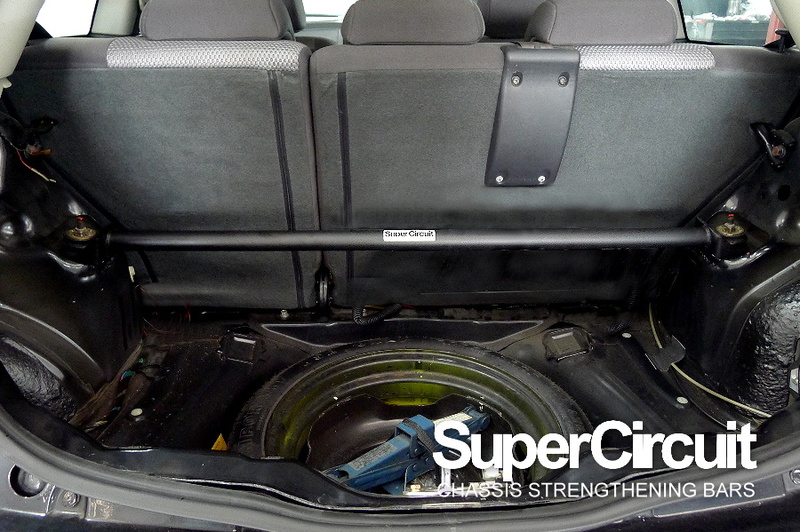 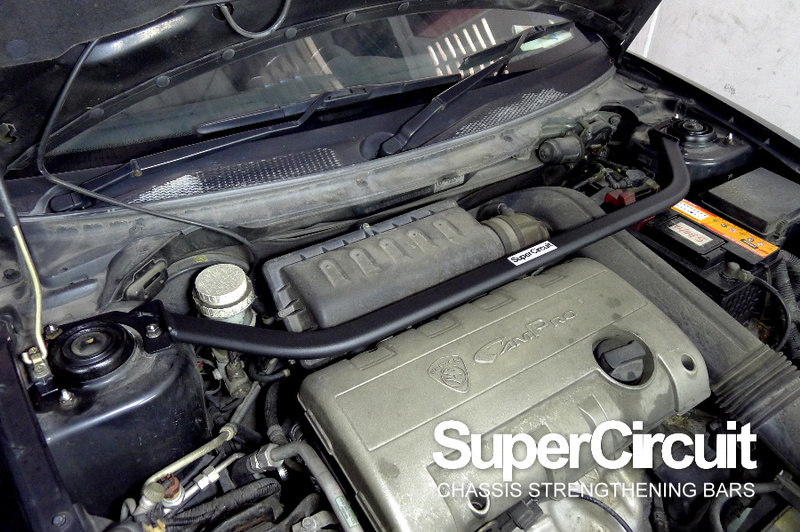 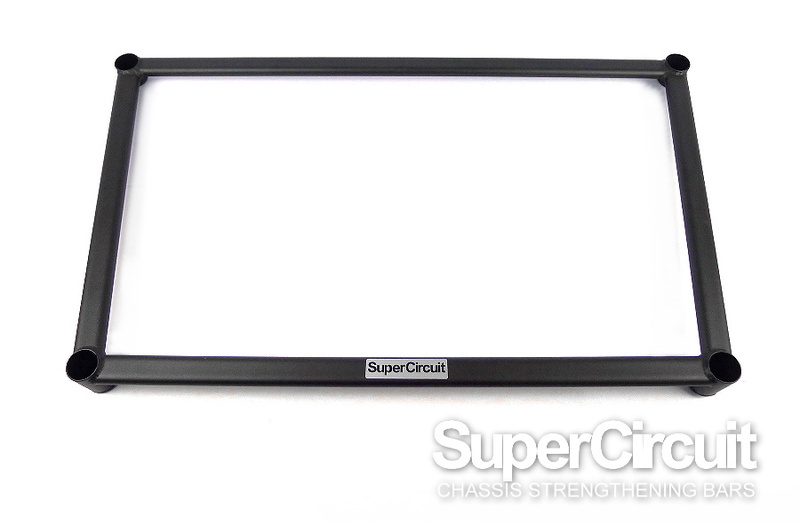 PROTON SATRIA NEO (CPS/ CAMPRO) REAR STRUT BAR - click here to purchase. 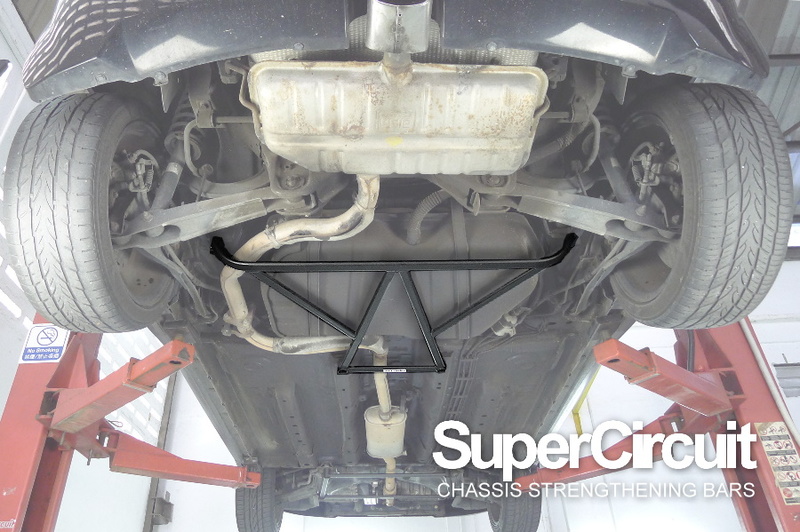 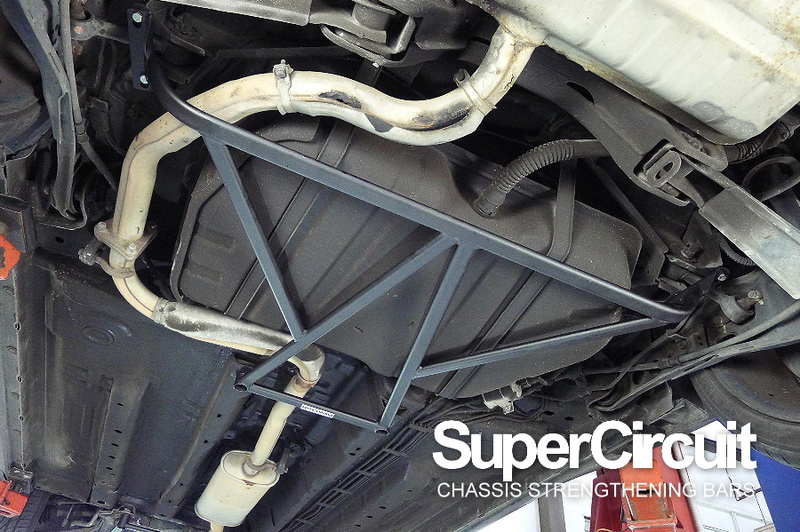 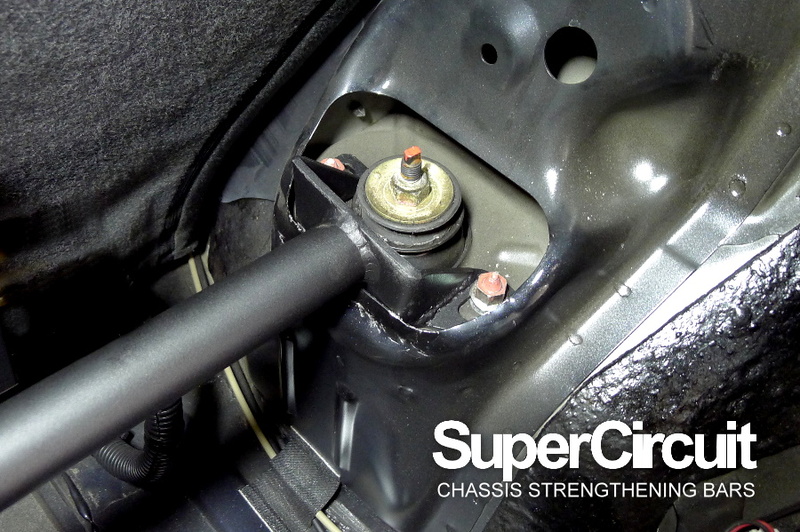 PROTON SATRIA NEO (CPS/ CAMPRO) REAR LOWER BRACE - click here to purchase.